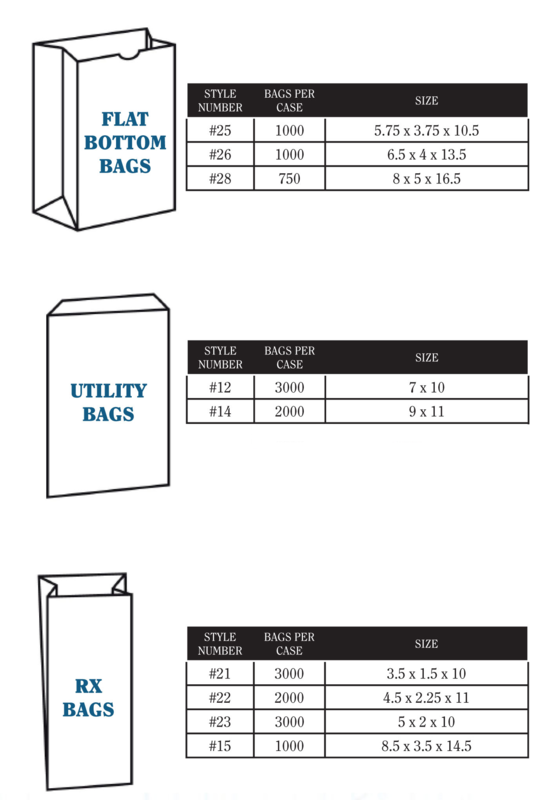 Our stock bags are printed on high quality white paper and are case packaged for your convenience. No minimum required. "Thank You" stock design. The bags are printed in Blue & Gold. Bags not eligible for case quantity discounts.